New apron colors are redder than red and silver metallic. 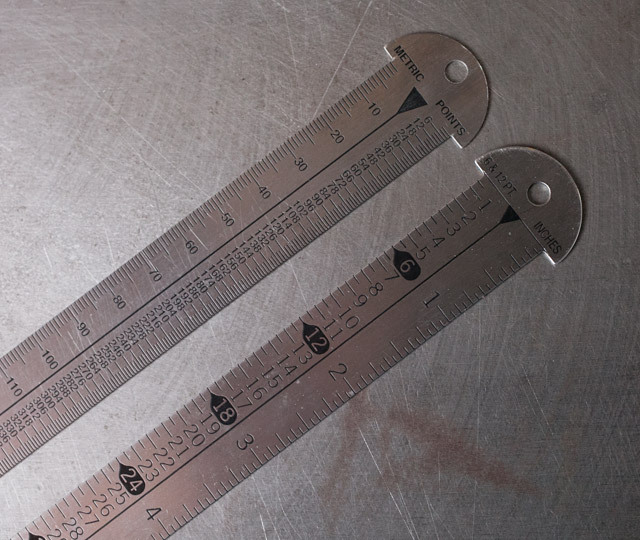 What makes a good letterpress printer? The printing press? The printer? 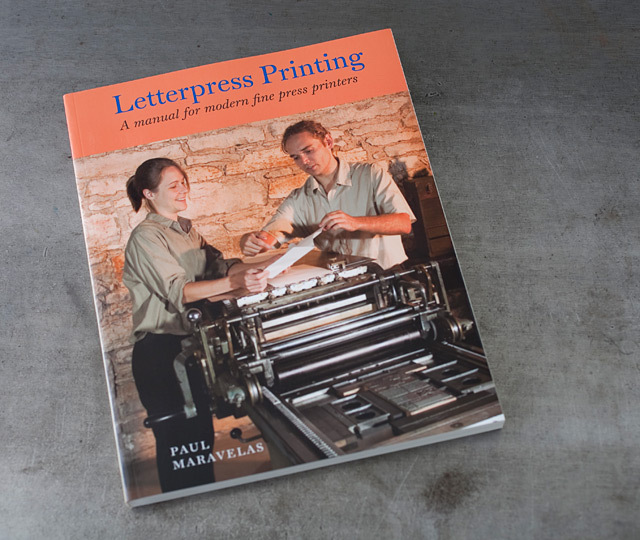 The letterpress papers? The letterpress inks? The weather? Or….let’s be honest, is it all about the printing apron? 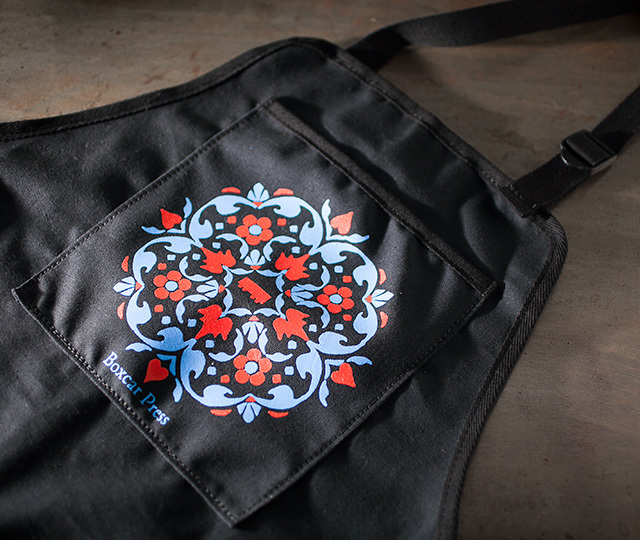 Our Boxcar Press team of printers print while wearing this exact apron! It’s stylish enough for black apron events, but also completely practical for actual letterpress printing. Two deep roomy pockets will fit your quoin keys, quoins, wrenches, gauge pins, rubber bands, paper clips, leading, and even a water bottle. The adjustable neck strap ensures a customized fit. These aprons switch hit to be able to work well in the kitchen too, shielding the discriminating printer-cook from even the most daring of simmering stews. Aprons are organic cotton and recycled polyester by our 1% for the Planet partners Econscious. Silkscreening is in Syracuse, New York by The Black Arts Studio – just one floor above us. The artwork is inspired by Bruce Rogers. 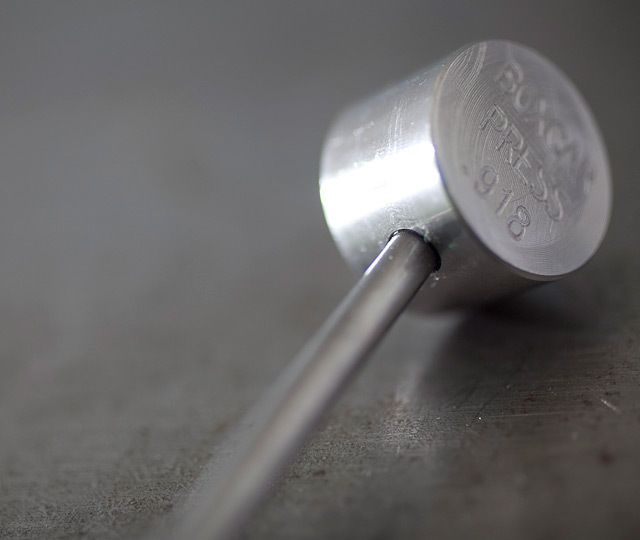 One size fits all printers. Screenprint colors are changed yearly so watch for the new season of colors and buy again.